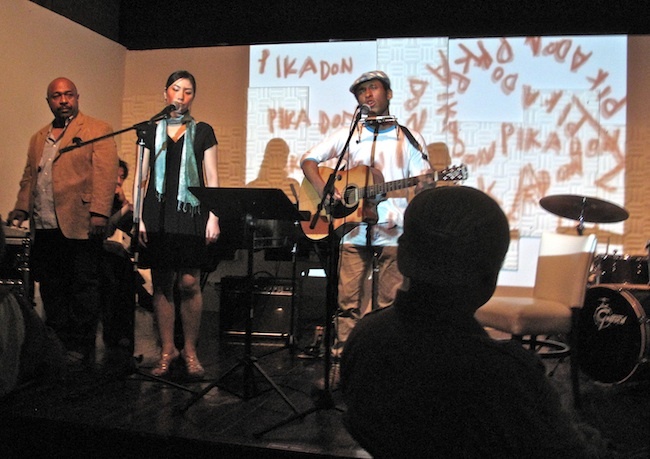 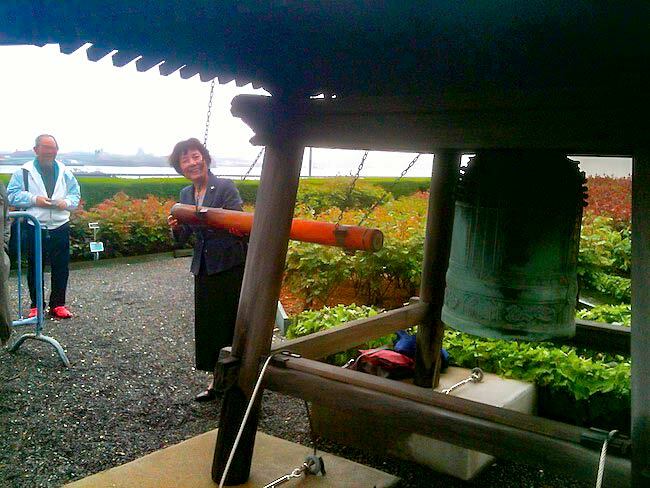 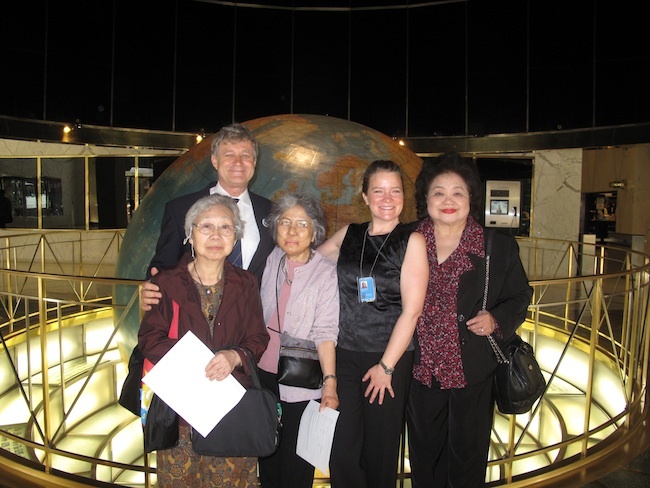 Our visiting Hibakusha Stories Fellows are tireless. 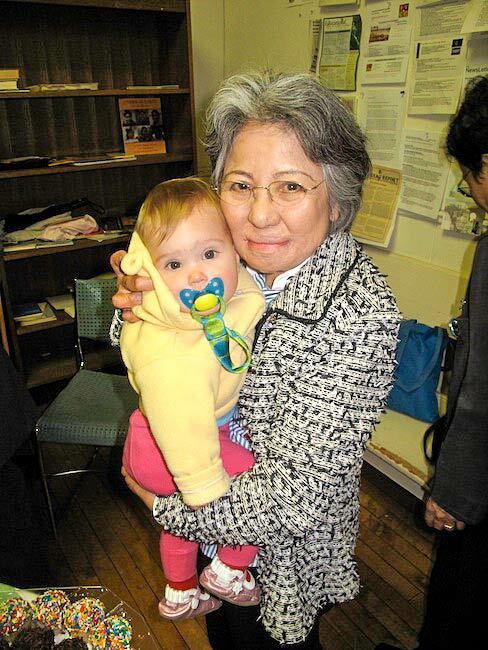 Many of our volunteers are half their age and yet have difficulty keeping up with them. 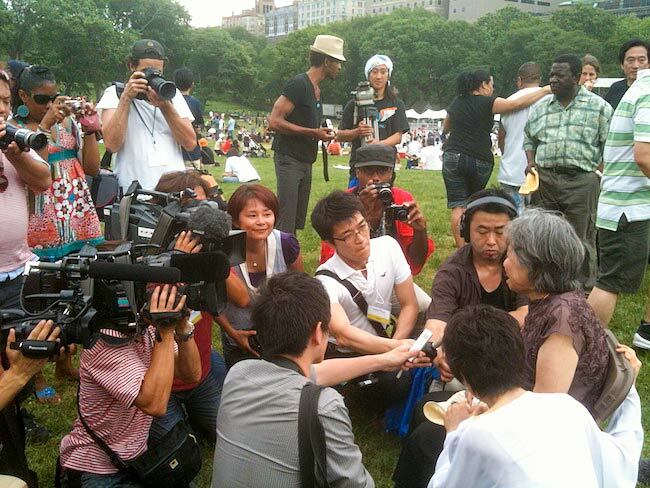 In 2010, Shigeko Sasamori returned to New York one week after a month of programming to be a special guest at the Japan Day Celebration in Central Park. 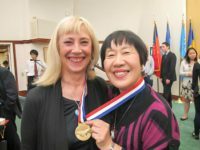 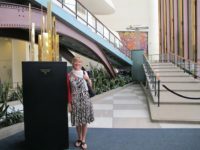 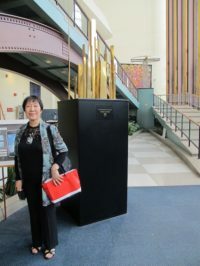 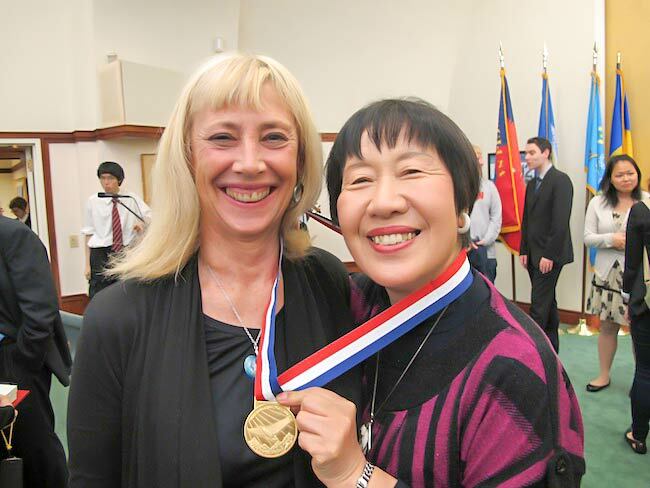 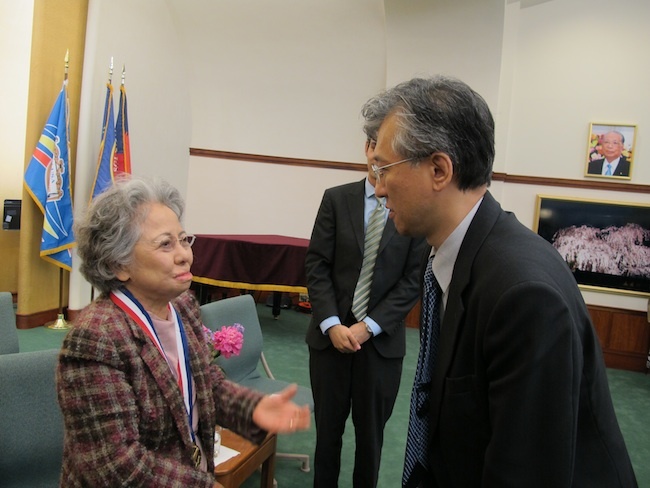 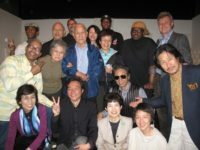 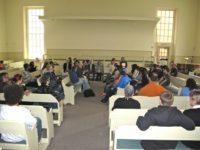 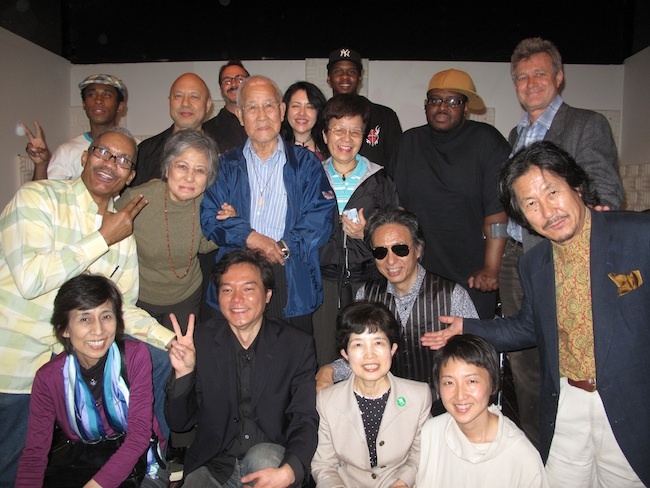 Twice the hibakusha spoke at evening events at Soka Gakkai International to approximately 200 guests and twice they have spoken at Brooklyn Friends Meeting House. 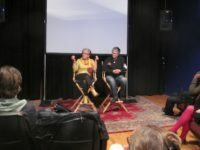 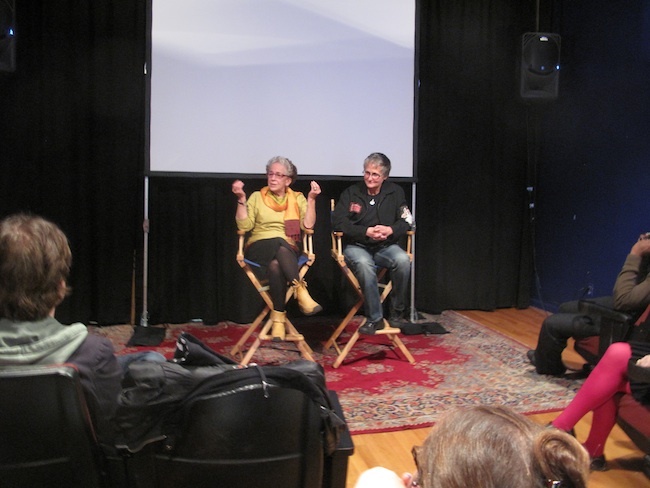 They have appeared at two film screenings of Robert Richter and Kathleen Sullivan’s film The Last Atomic Bomb: Ending the Nuclear Age and have spoken an numerous colleges and universities including Princeton University’s Woodrow Wilson School of Public and International Affairs, Manhattan College, Adelphi University and Bucks County Community College. 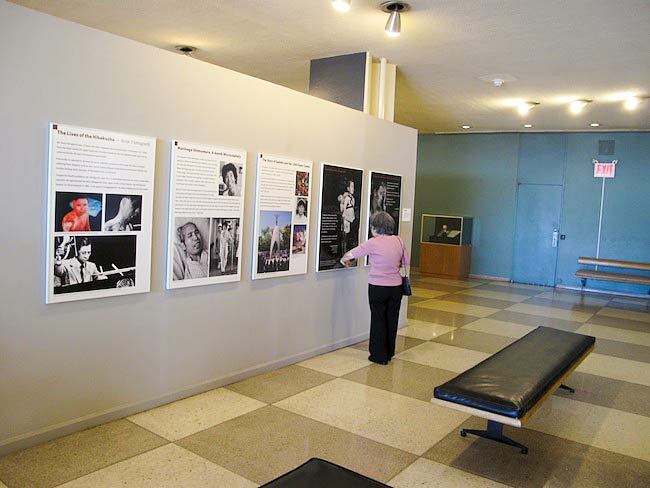 Youth Arts New York has a Memorandum of Agreement with the United Nations Office for Disarmament Affairs and is a registered Non Governmental Organization (NGO) with the U.N. Office for Public Information. 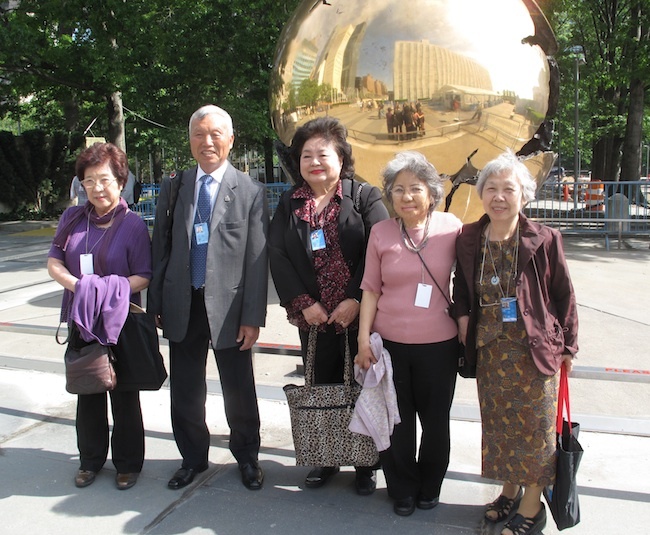 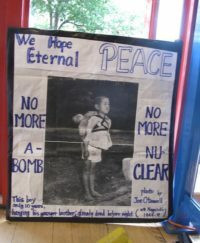 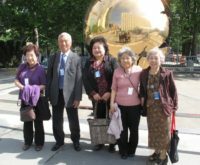 Semi-annually the hibakusha speak to the United Nations interns and guides about their work for nuclear disarmament so that the guides, as the public face of the United Nations, have a fuller understanding of the UN’s disarmament exhibit.